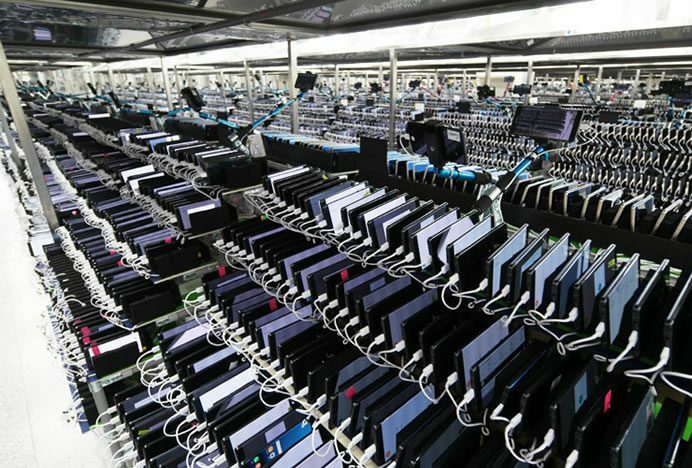 To find the cause of the Galaxy Note7 incidents, Samsung examined every aspect of the Galaxy Note7, including hardware, software and related processes over the past several months. 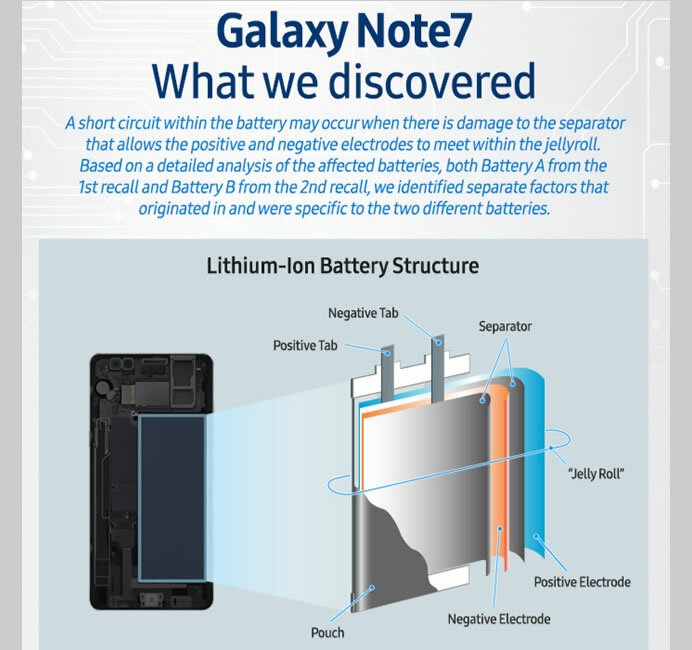 Samsung’s investigation, as well as the investigations completed by three independent industry organizations, concluded that the batteries were the cause of the Galaxy Note7 incidents. 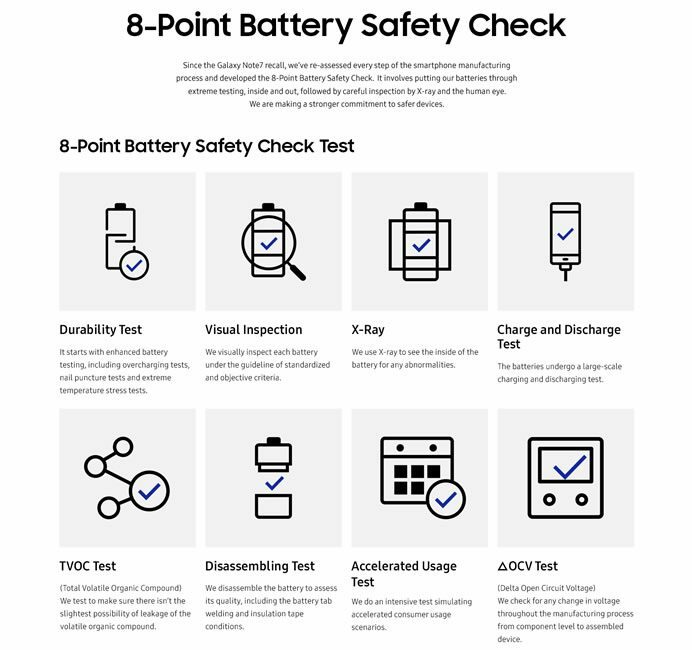 Based on what the company learned from the investigation, Samsung implemented a broad range of internal quality and safety processes to further enhance product safety including additional protocols such as the multi-layer safety measures and 8-Point Battery Safety Check.